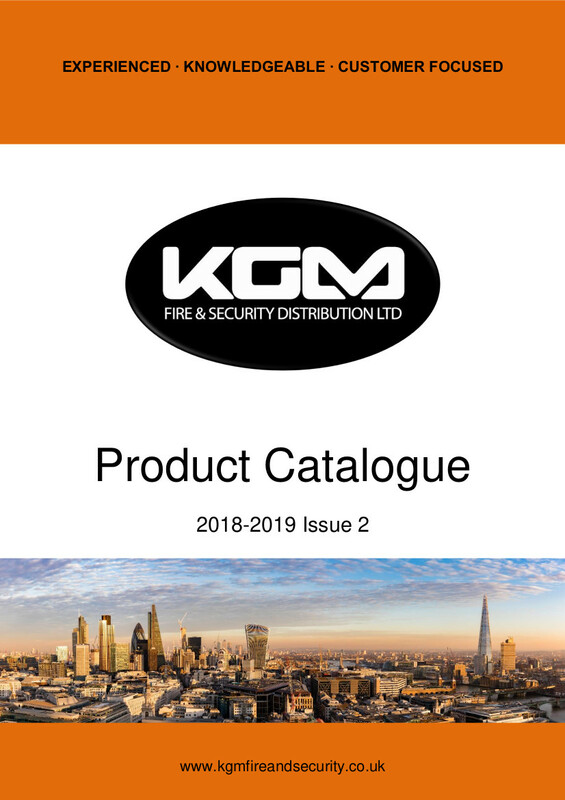 KGM Fire & Security Distribution Ltd is now one of the leading fire and security distributors in the UK. We are an experienced and knowledgeable customer focused team that consistently strives to deliver service above and beyond our customer’s expectations. Formed as a family business the company was established in December 1999 as a single manufacturer distributor. By working alongside other manufacturers the business portfolio grew quickly and soon was offering a wider range of products. We currently stock multiple brands of manufactured products and have partnerships with companies such as Advanced, Morley, Kentec, Apollo, Hochiki, Prysmian FP, HIK Vision, Paxton, Texecom and many more. 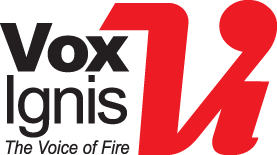 Our high stock levels enables us to ensure that the majority of equipment is available from our early-opening trade counter and same day dispatch service. Focused on customer service and with our ‘can do’ attitude KGM Fire & Security Distribution Ltd should be your first port of call. Website designed and built by Roff & Co.